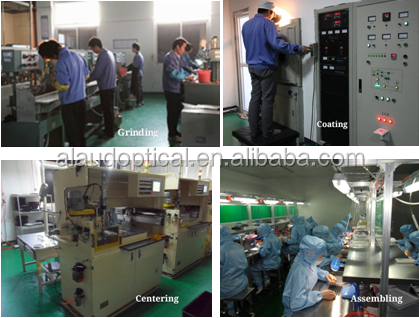 It is made of optical glass lens and metal components. 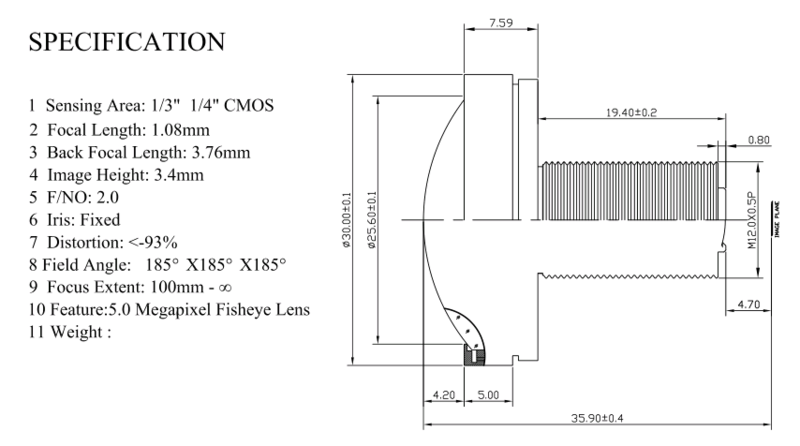 The sensor is 1/3'' 1/4'' CMOS. 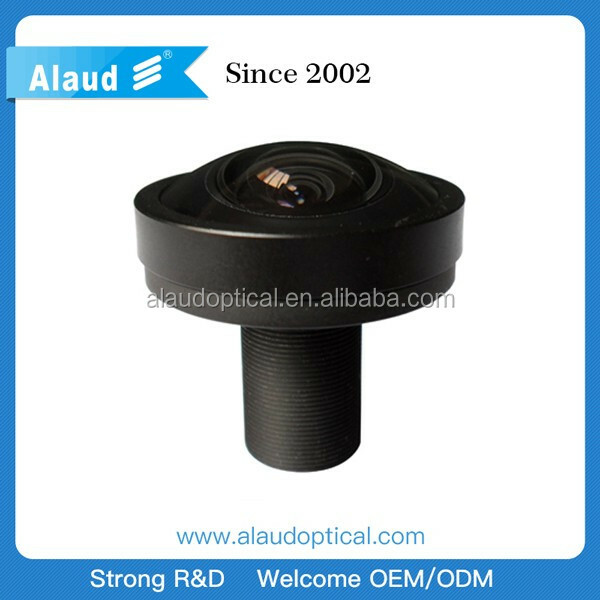 1.08mm 5MP M12 fisheye lens is 185 degree panoramic fisheye lens designed for panoramic imaging. It is IR correction for day&night application. Perfect for creating 360 video camera arrays. F-theta distortion design with good image quality at the edge.